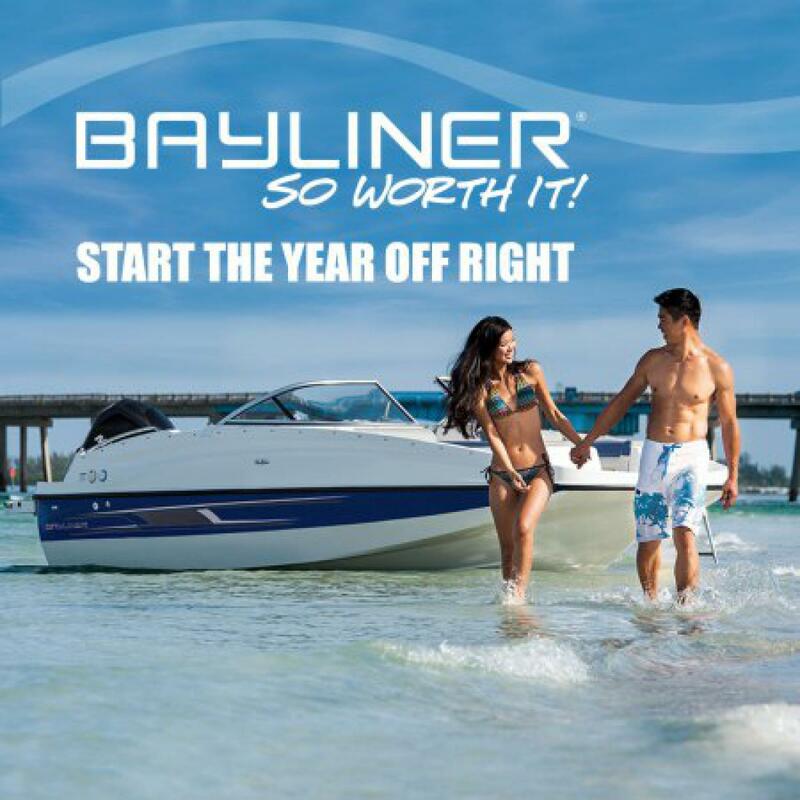 Start the year off right by treating yourself to a little something... like a brand-new Bayliner. We have three brand-new leftovers that we want to move off the lot. You know what that means... go ahead and make an offer. You just might walk out with a brand new boat and a happy wallet.